The £18.2m expansion of a Dagenham secondary school using innovative structural techniques has been named BIM Project of the Year in Constructing Excellence’s 2015 awards for the best schemes in London and the south-east. Mayfield School was given a new reception suite, laboratories, sports halls and an all-weather games pitch in less than 17 months for a cost of £18.2m. A key factor in the success of the construction plan was the use of cross-laminated timber (CLT) supplier by KLH in Austria. 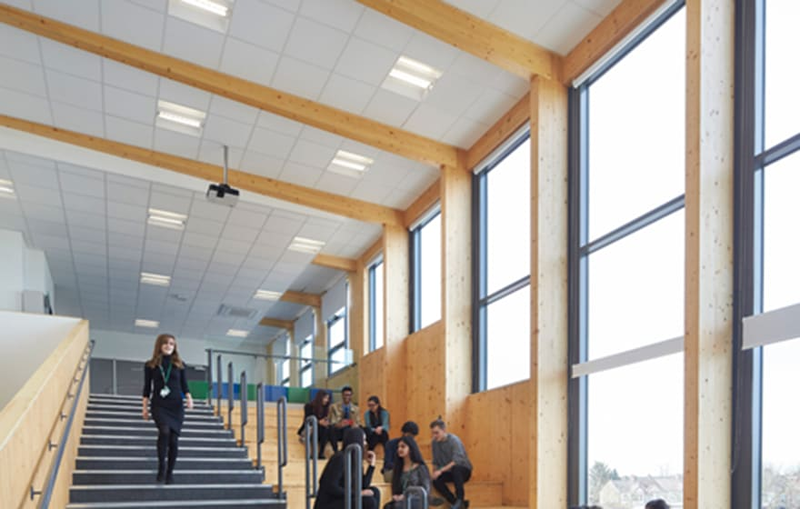 The timber panels were manufactured to ssize using data from the BIM model to cut lead times and eliminate rework. The Constructing Excellence judges commented that Mayfield showed how an ambitious project could be carried out on a tight site with significant time and cost savings – as well as the achievement of a BREEAM “excellent” rating – by exploiting all the opportunities offered by Level 2 BIM. The scheme also shows how digital modelling can help local authorities, and other educational clients, meet the rising demand for school places in London and the south-east while staying within budgets that are still constrained by the after-effects of the financial crisis. Before the project began, Mayfield was a large secondary school with about 1,000 pupils. 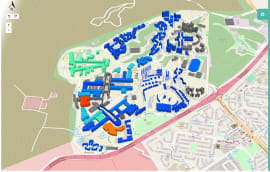 The brief was to almost double its size by adding facilities for an additional 800 students and 80 staff, as well as rebuilding sports and dance facilities to be shared with the community. 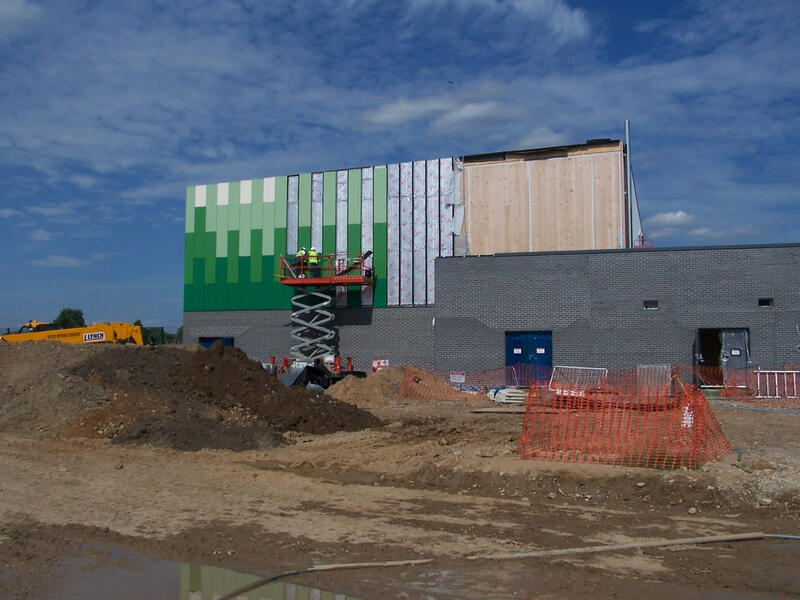 Bouygues UK, the contractor for the scheme, drew on the experience it had gained from exploratory BIM collaborations in the past to enter into a formal contractual BIM relationship with the council and the school. This involved meeting explicit objectives such as full co-ordination within the design teams, the use of clash detection, automated quantity take-offs, the sequencing of works packages, the managing of design variations, and the use of enhanced visualisation and communications. The lead designer was David Miller Architects, a 24-member practice that took the decision in 2010 to use BIM tools on every project. 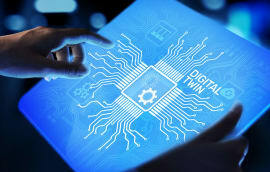 It supported Bouygues’ decision to commit to full-scale BIM adoption by setting up its own dedicated “mission room” to develop and coordinate the model, and host the team meetings. 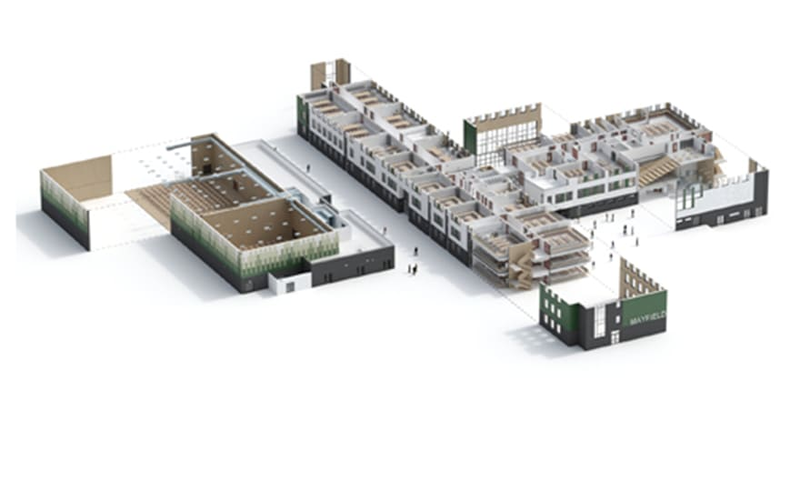 The practice also utilised a BIM library of pre-approved components, refined over five previous school projects with Bouygues, that helped expedite the modelling process without compromising quality assurance. From the school authorities’ point of view, the model allowed them to understand what the construction team was proposing, and grasp how the work would be phased. As a result, the client was able to make timely decisions and play its part in site planning and safety on a site next to a busy school. The collaborative, model-based approach allowed the team to split the pre-construction stage into parallel tracks. So, while one team developed the planning application over a seven-week period, the other acquired the early construction information. This then allowed the procurement of major subcontractors at financial close and helped achieve a higher than usual level of cost certainty. 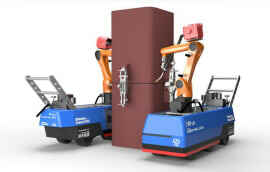 The project team estimates that the construction period was shortened by six months thanks to a combination of computer-aided manufacture and optimised scheduling. In particular, the CLT superstructure was completed in just 12 weeks. The use of BIM also facilitated other aspects of the project. 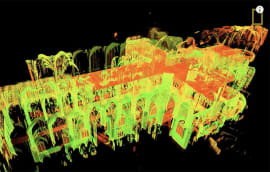 One was the use of laser scanning for the buildings that were to be retained, which ensure that the “interface design” was accurately detailed. Another was the coordination of the CLT structure with the myriad pipes and cables of the MEP contractors. Once the clash detection process was complete, the frame was made in Austria directly from the data in the federated model. Finally, environmental performance was developed within the BIM model to ensure the as-built design achieved its BREAM target. 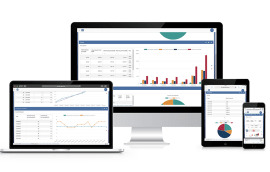 And although COBie for asset management was not a contractual requirement, provision was made to add FM data to the BIM model to demonstrate operational benefits to the local authority.